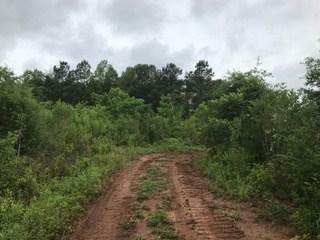 A great tract of 31 acres with many potential uses. 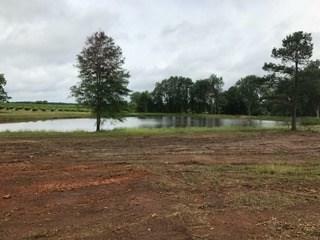 Approximately 2 acre private pond completely on the property. 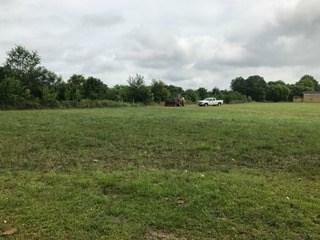 Almost 3 acres of fescue grass. Abundant wildlife. Good road system with entrances from Highway 23 and from Academy Street. Suitable for recreation, residential or commercial. County water and sewer available. Come look at this special property and make it yours. 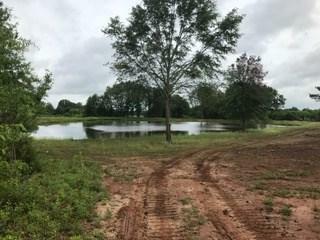 Horses and livestock allowed, except for a 2.23 acre rear corner located in the town limits of Johnston. May divide. listing broker is owner.